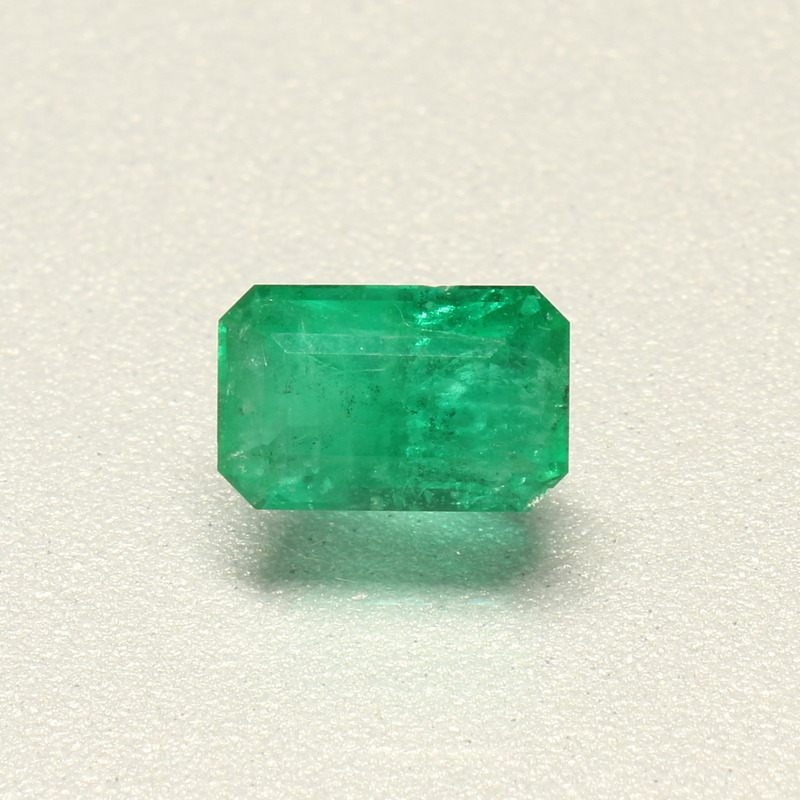 The perfect “Emerald Green” Emerald. Some “Jardin” as you can see from the photographs, but nothing to detract from the beauty of this stunning green emerald. 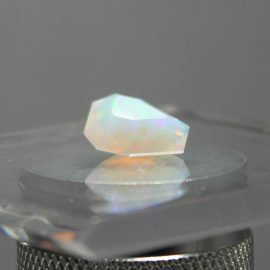 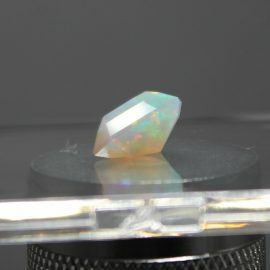 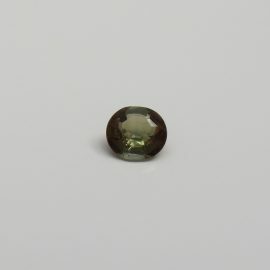 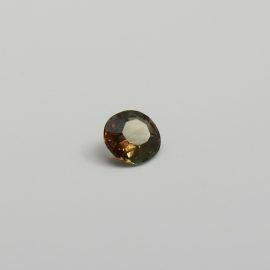 This is a totally 100% guaranteed untreated gem and is totally natural. 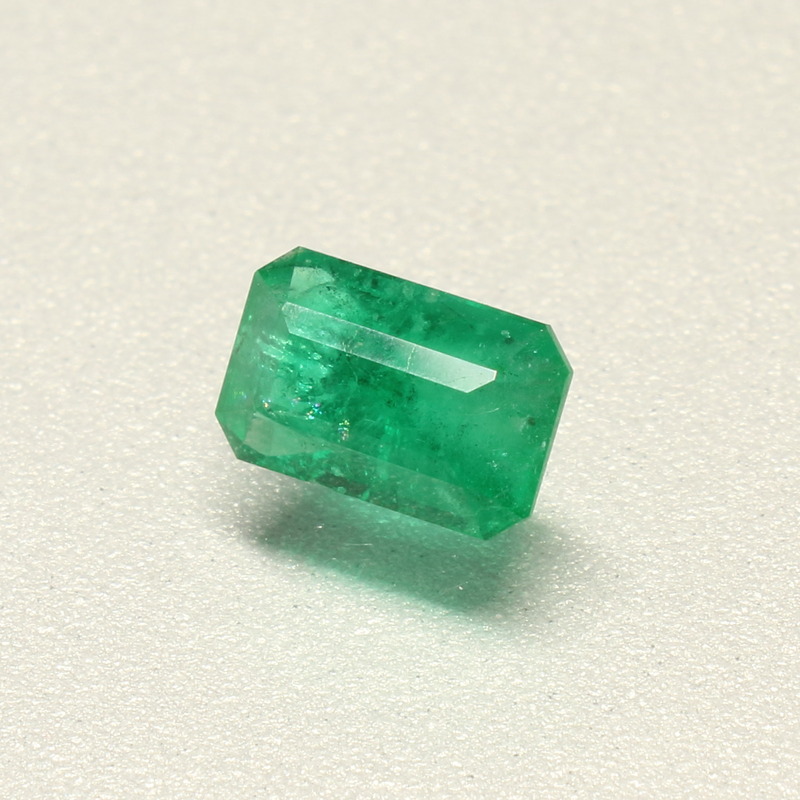 SKU: SGJ18564EM. 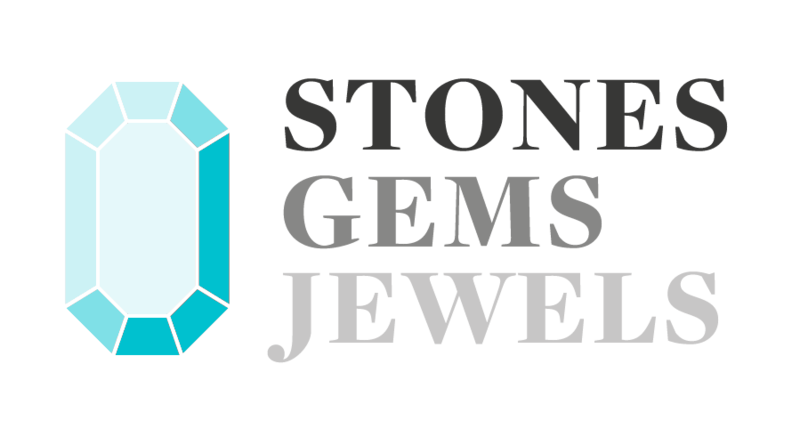 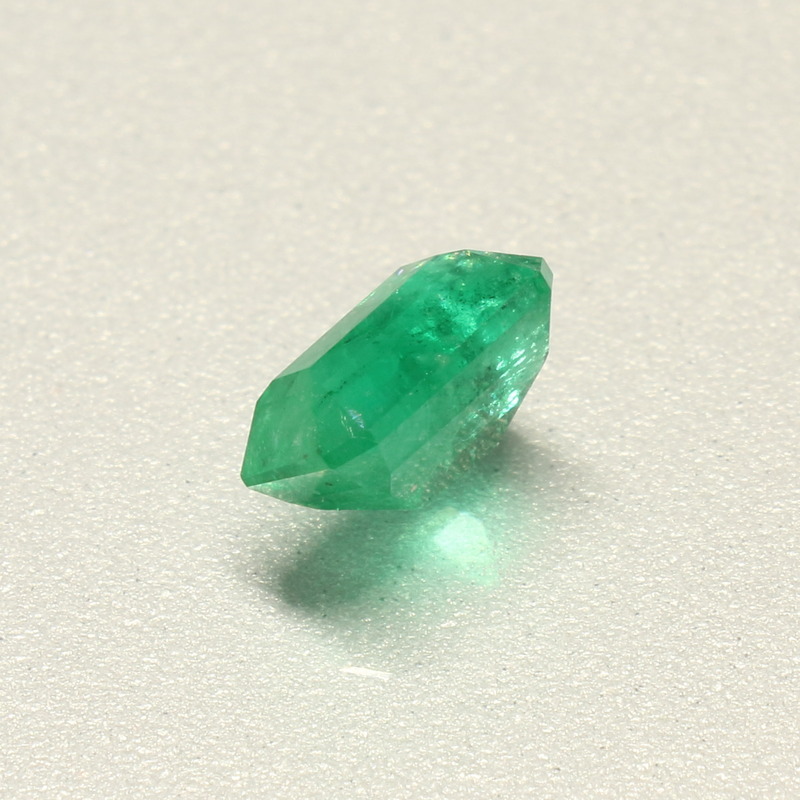 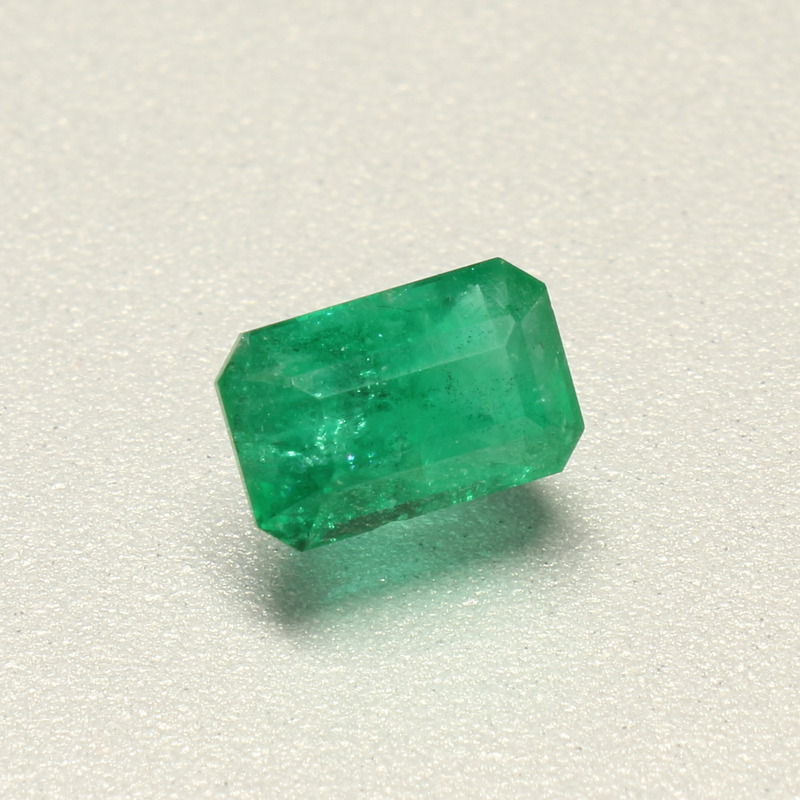 Availability: 1 in stock Categories: Emerald / Gems. 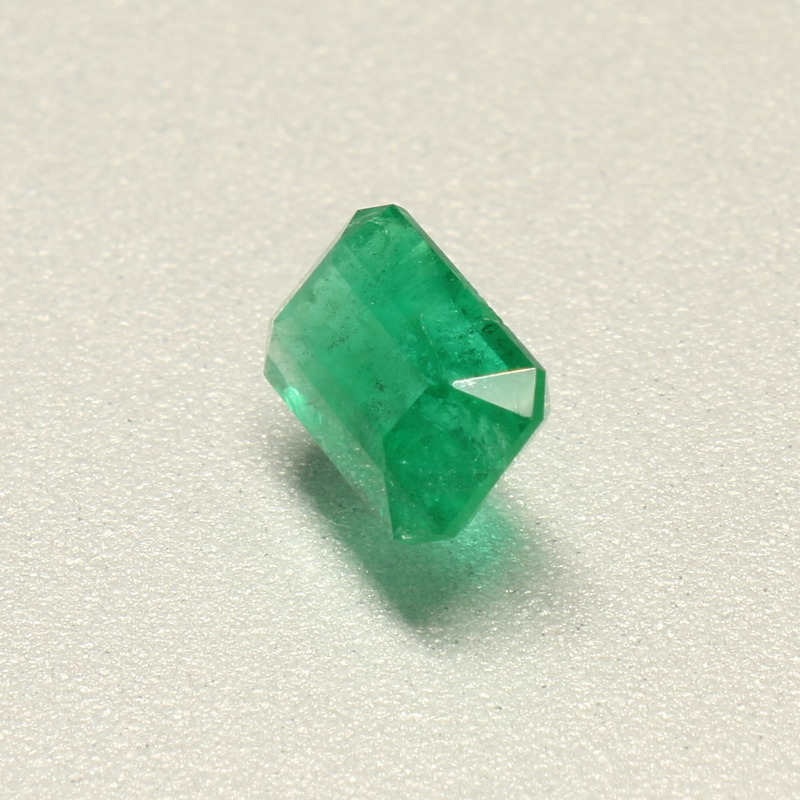 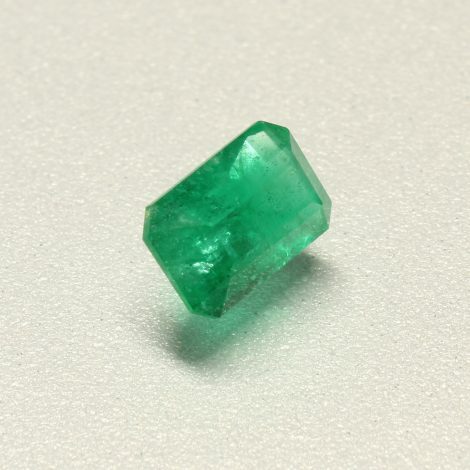 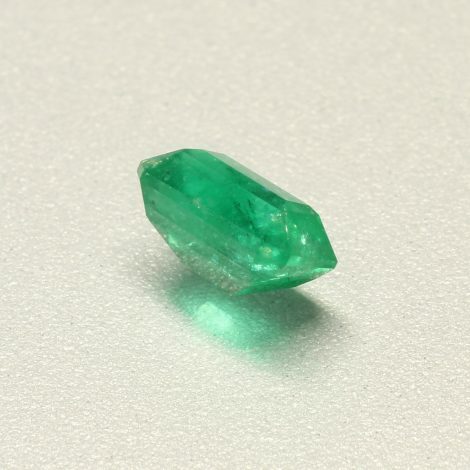 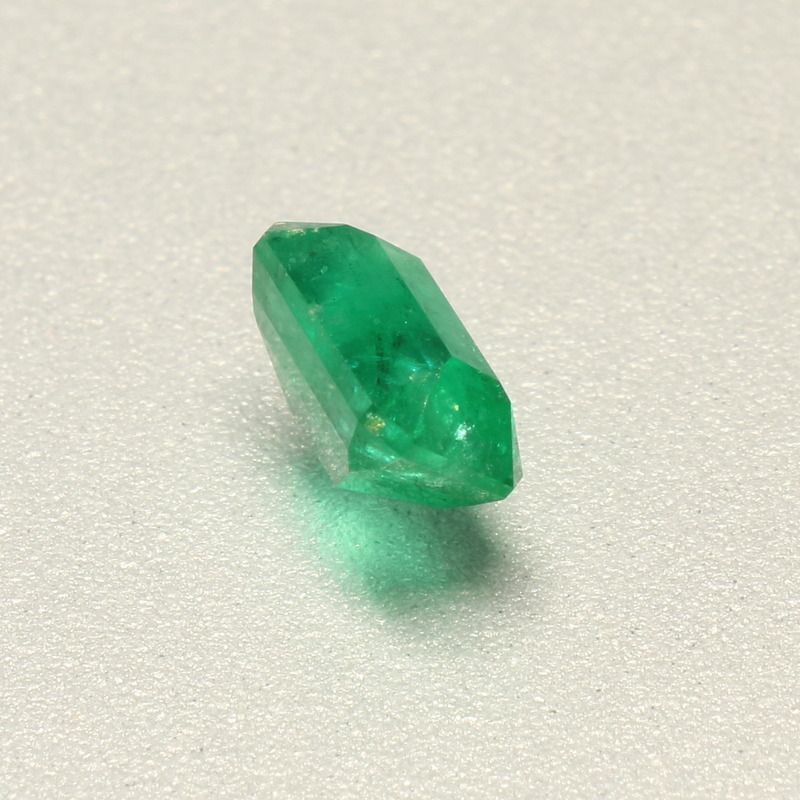 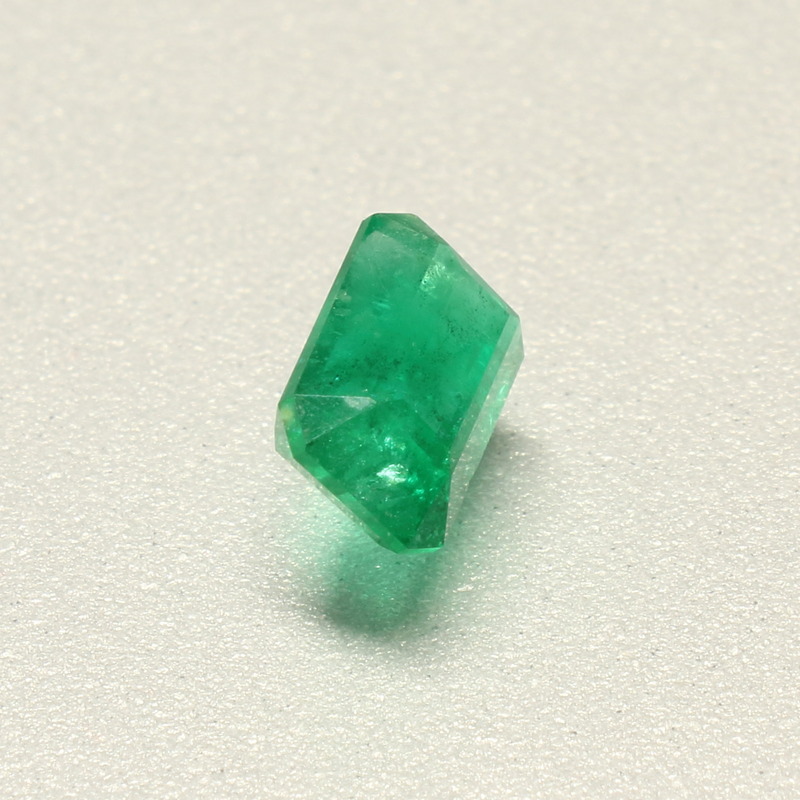 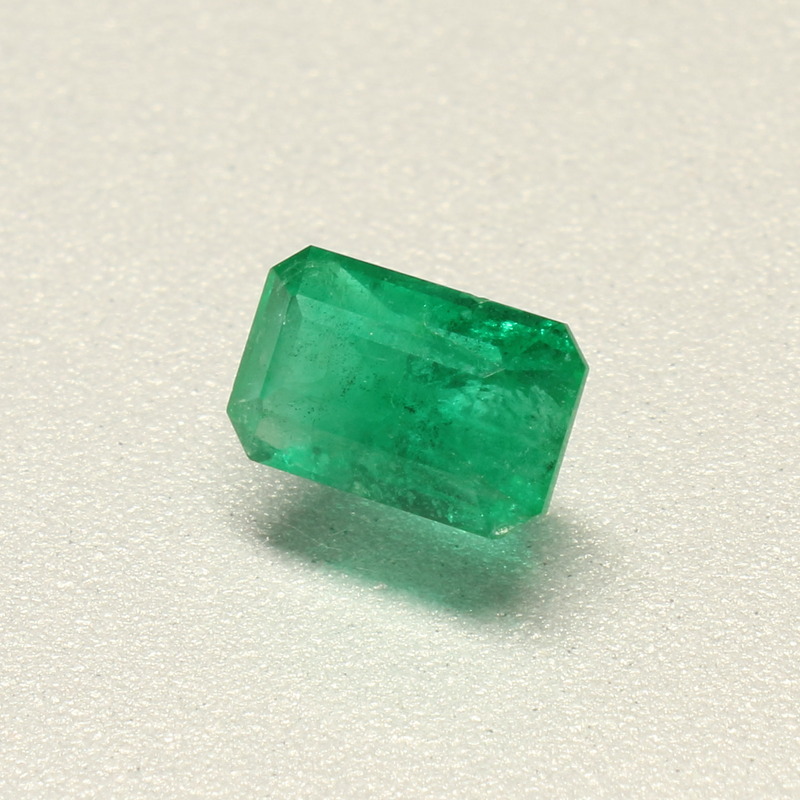 Tags: Emerald / Emerald Cut / green / Jardin / No Oil Emerald / se / type III / Zambia.